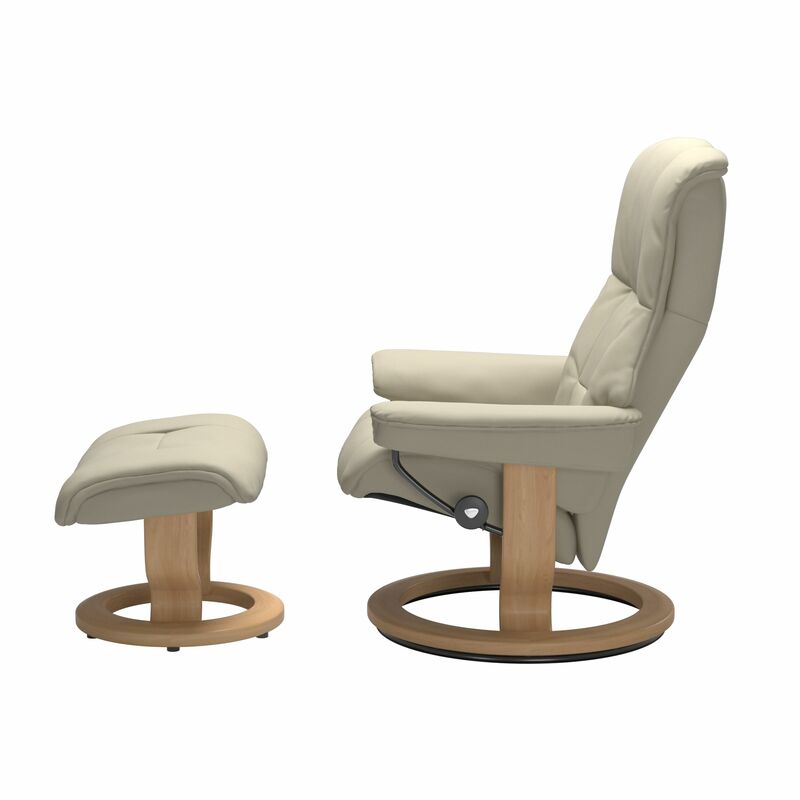 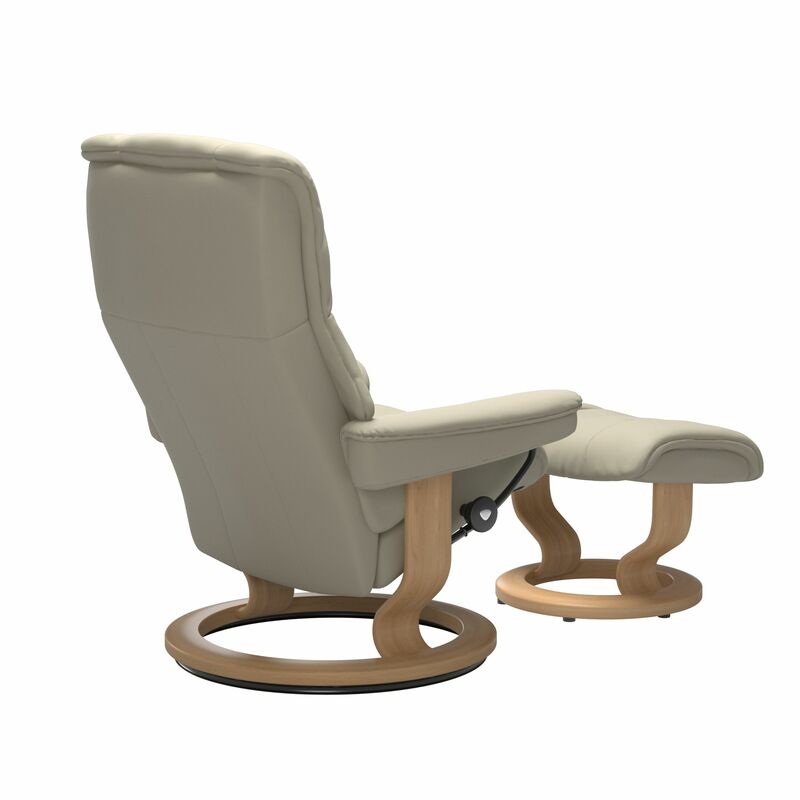 Elegant and laidback, the Stressless Mayfair has the classic Stressless look. 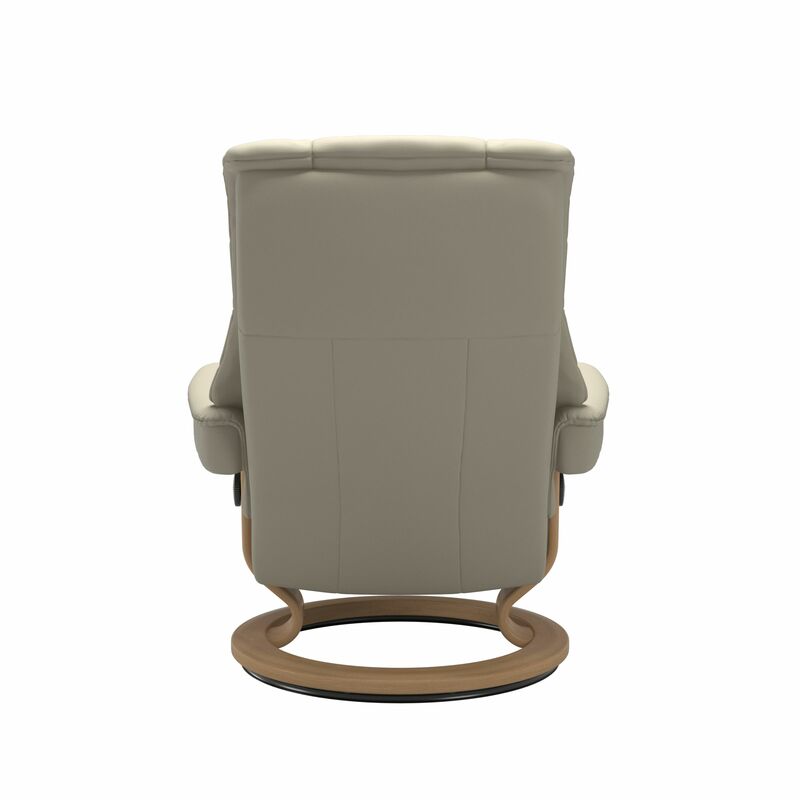 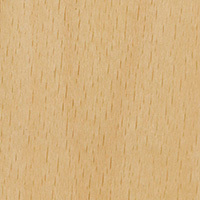 Its cushioning is extra supple and comfortable, and contributes to making this one of our top sellers. 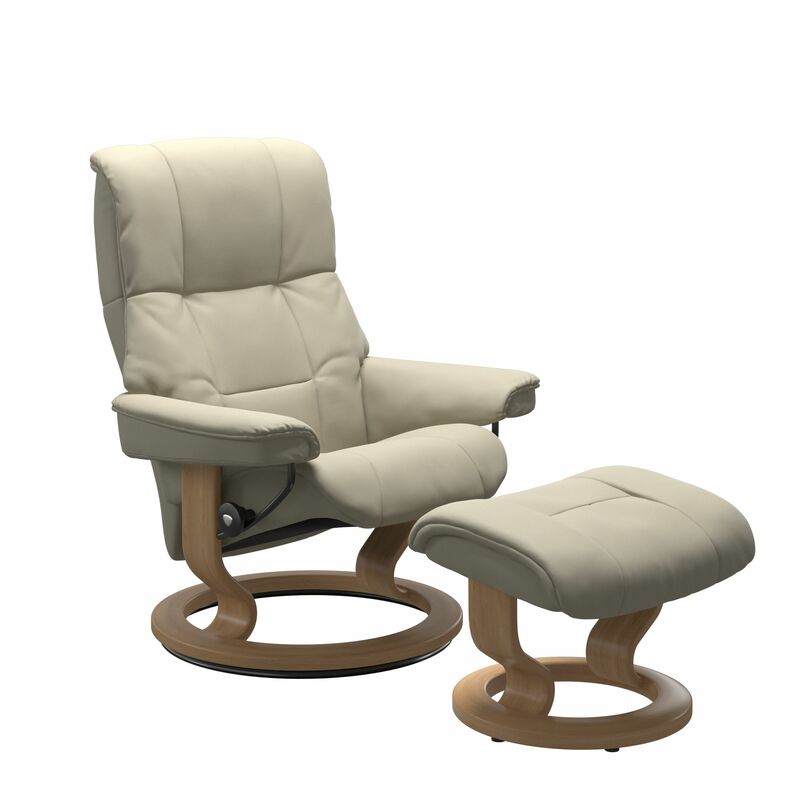 A classic look bursting with state-of-the-art comfort technology makes this an excellent representative of the renowned Stressless comfort.